"Our mission is to earn your long-term commitment by creating an unparalleled purchase and service experience." 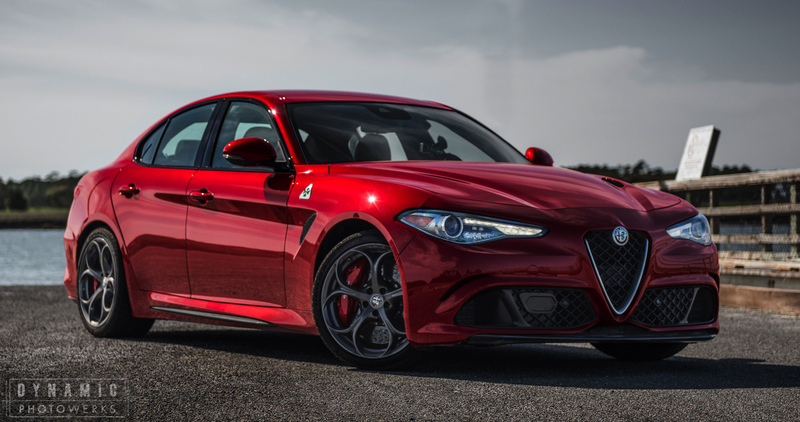 "We're super excited to Partner with Wheels Of Italy and being part of the passion of owning Italan brands." "Love the atmosphere! 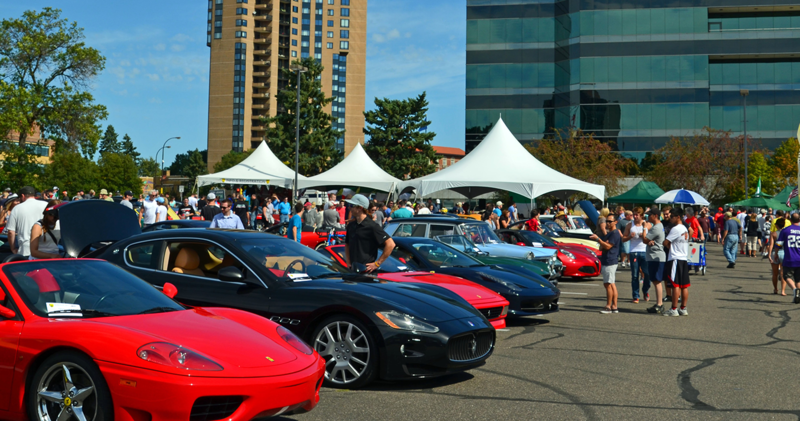 100's of Great Italian vehicles and networking. 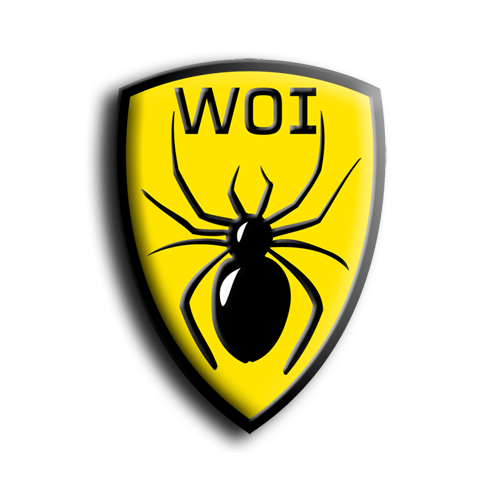 We get a lot of traffic from WOI throughout the year. Thanks Team WOI!" "WorkOptional is proud to partner with WOI as passion assets are a part of how our clients "Relax.Years Ahead™"!" "One of our favorite events every year...and we see them all! 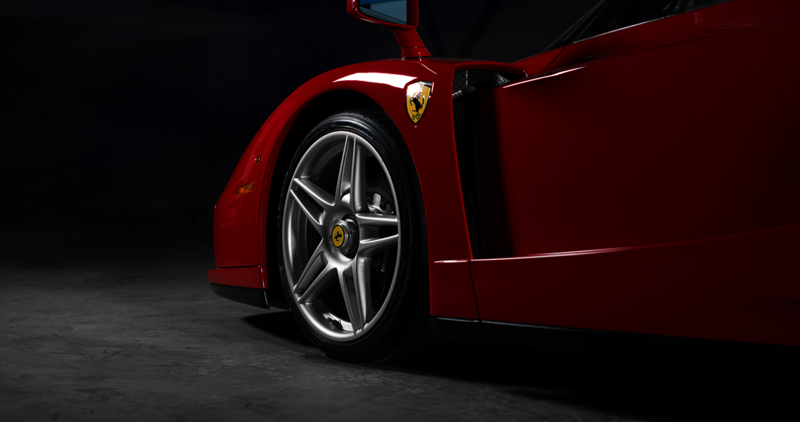 Just a fantastic Event"
"We have been Partners with WOI for years and in our annual budgeting meeting, Wheels Of Italy is always a done deal."